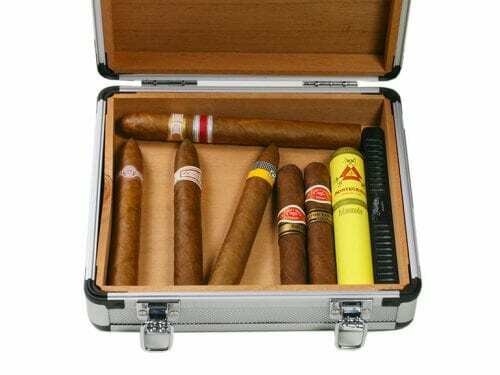 Cigars in a Tube – Unpack, Unscrew, Take Them Out, or Leave it Closed? 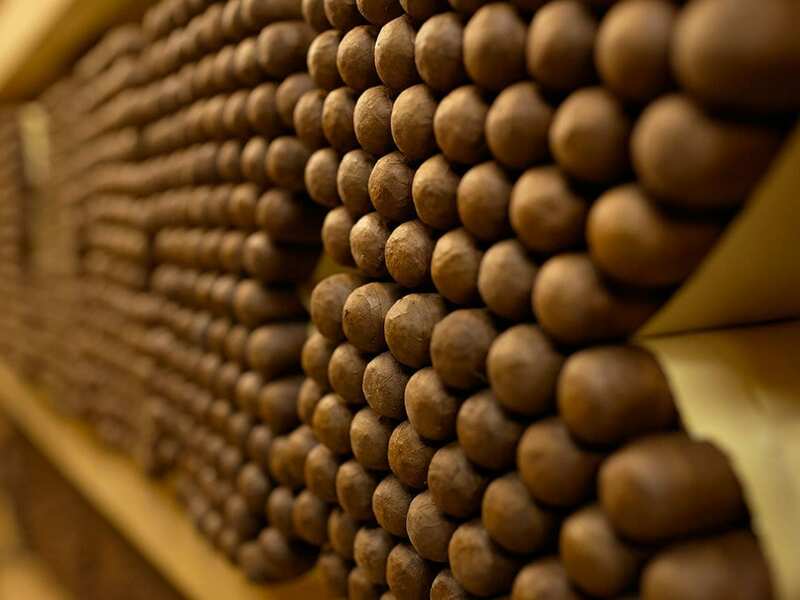 A cigar matures more slowly in a tube. 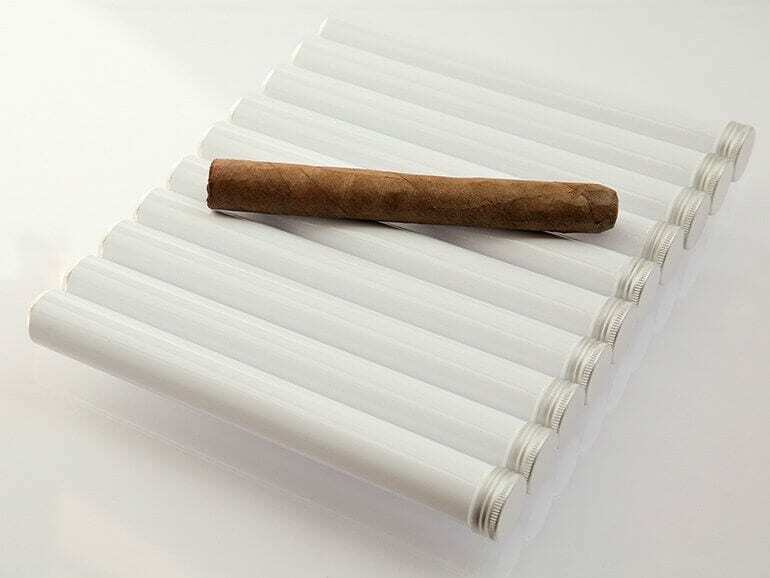 This is why storage recommendations depend on the strength and storage duration of the cigar. 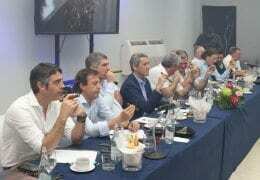 Do Hard Rolled Cigars Mean a Poor Draw? 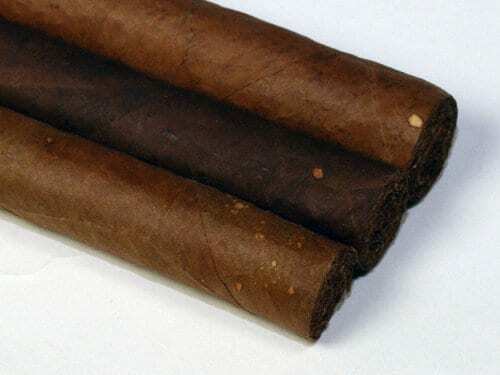 There are many cigars on the market that are so firmly rolled that you might expect issued draw resistance. 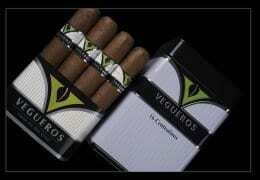 Have hard cigars been stored wrongly or are they a production fault? Are the Shine and Texture of Wrappers a Sign of Quality? The first impression is decisive, and because the wrapper is the calling-card of every cigar, it is of particular importance. 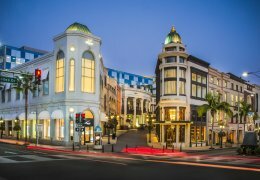 Many feel that the shinier the wrapper, the better its quality. However, put so generally, this is not true. 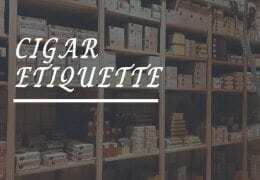 Do Aromas of Different Cigars Mingle in the Humidor? 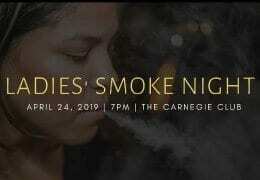 Humidor expert Marc André discusses the question if the aromas of different cigars will mingle in the humidor, if stored in singles. 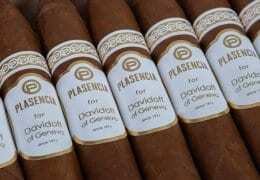 Moldy cigars must be removed. 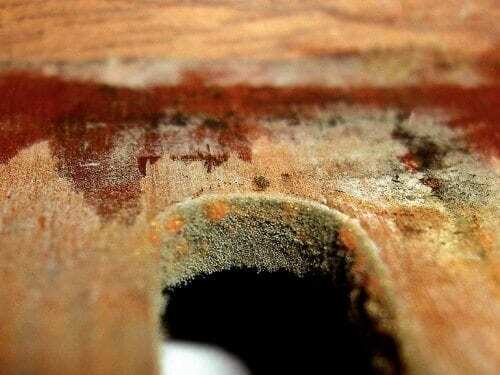 As for the humidor itself, there are various means of removing mold from the wooden surfaces. 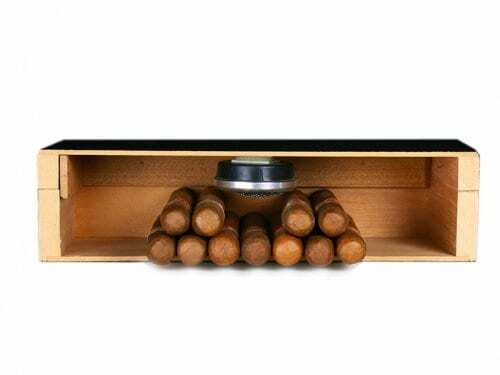 Disappointment when cigars are stored in a humidor is often caused by nonsensical construction of the used product and inadequate use. 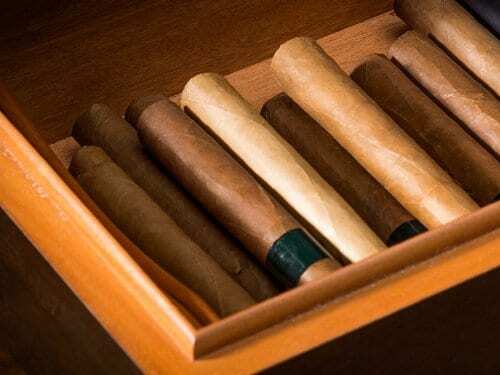 Here are the most common problems encountered when storing cigars in a humidor and suggestions on how to fix them. As a matter of principle, the relative air humidity in the immediate area of the humidification system is always higher than in the rest of the humidor. 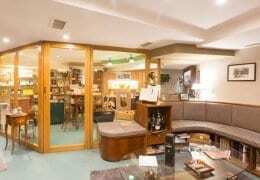 Consequently the distance between the cigars and the humidifier should be as great as possible. 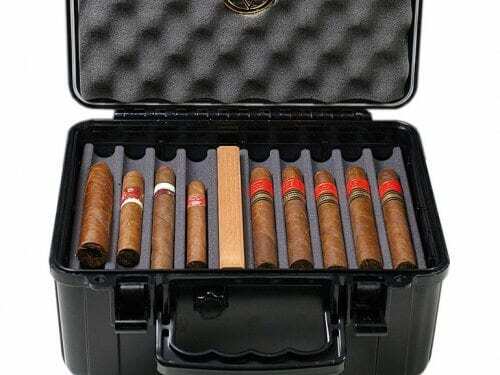 A travel humidor should maintain the cigars in the best possible condition whilst you are away from home. Unfortunately very few products achieve this. 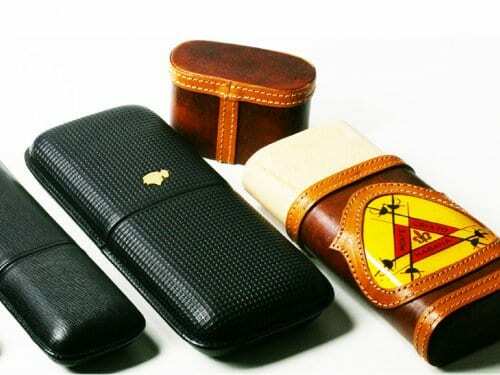 A Guide to Cigar Cases and Tubes: Metal, Leather, Wood or Carbon? 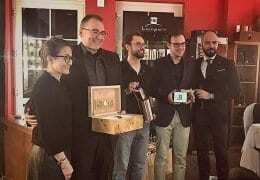 Humidor expert Marc André explains the properties of cigar cases and tubes made of different materials and gives a guide on how to maintain the case of your choice. 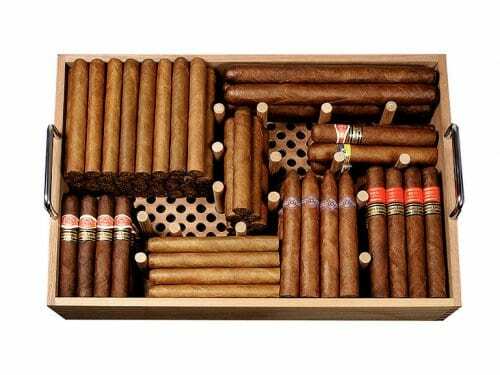 Should One Air a Humidor on a Regular Basis? Almost every book on cigars and even the instructions for use of a humidor include the recommendation to air the humidor on a regular basis. If I might be permitted to say so, that is complete nonsense.